Serving the Midwest since 1990, we pride ourselves on providing our clients with exceptional, professional service. Our goal is to implement the absolute best possible compressed air system, based on your company’s needs. Saving our customers thousands of dollars every year in energy and production costs, we take into consideration even the smallest of details to ensure that what we sell you provides the results that you are looking for, as well as minimizing the time it takes for you to see a return on investment! Please submit a form to request a quote for any of our high quality parts, products, or services. You can also submit a form to speak to one of our specialists directly. Omaha Pneumatic is a family owned business, and we make sure that fact exudes throughout the company. We are a family, but we are a family that is growing. We are constantly looking for self-motivated, and prideful individuals to join our team. We offer full benefits, 401k, paid vacation, paid training, and much more! If you are looking for a career, and not just another job, then apply today! We offer a wide range of products to meet absolutely any need that you have for your compressed air system. Whether you need to replace a filter element, or you are starting a system from scratch, we’ve got you covered! Online ordering is coming soon for select products. We offer 24/7 emergency service at a fair price to minimize your downtime and maximize your profits! 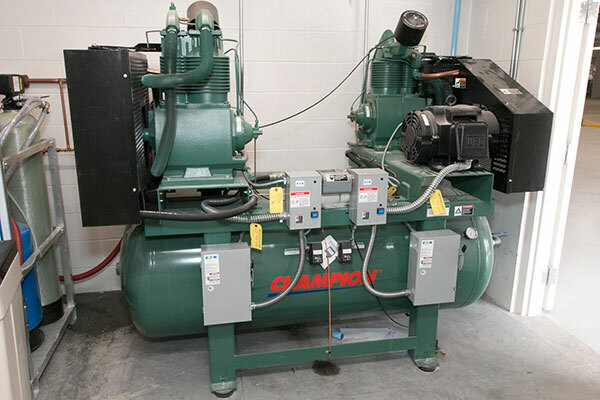 We also offer competitive pricing on both OEM and aftermarket parts for ANY BRAND of compressor. Compressed air is your most expensive utility. 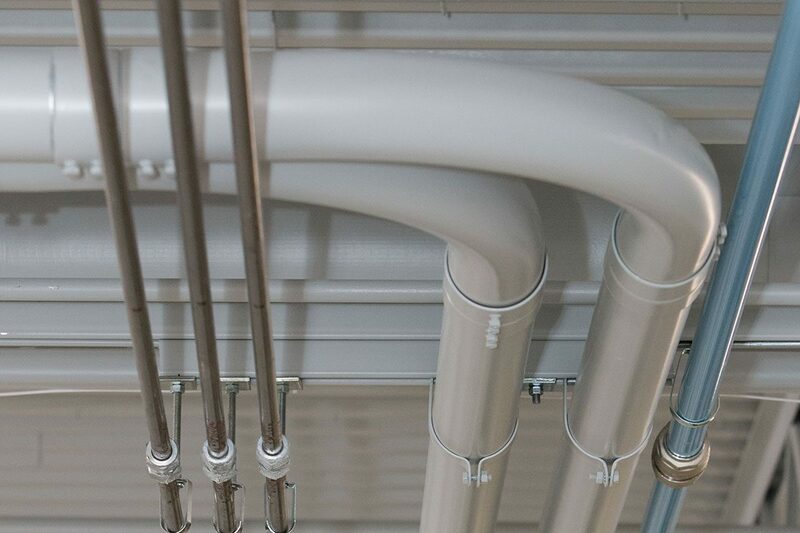 It is important to monitor your air system to pinpoint and correct inefficiencies within your operation. Let the professionals at Omaha Pneumatic provide you with a free consultation and show you how we can save you thousands of dollars each year in energy costs! Whether you have a manufacturing plant, or an auto-repair shop, we have everything you need to install or add-on to your system! From high quality piping and fittings for air, gas or lube; as well as hose reels, regulators, pumps and much more. 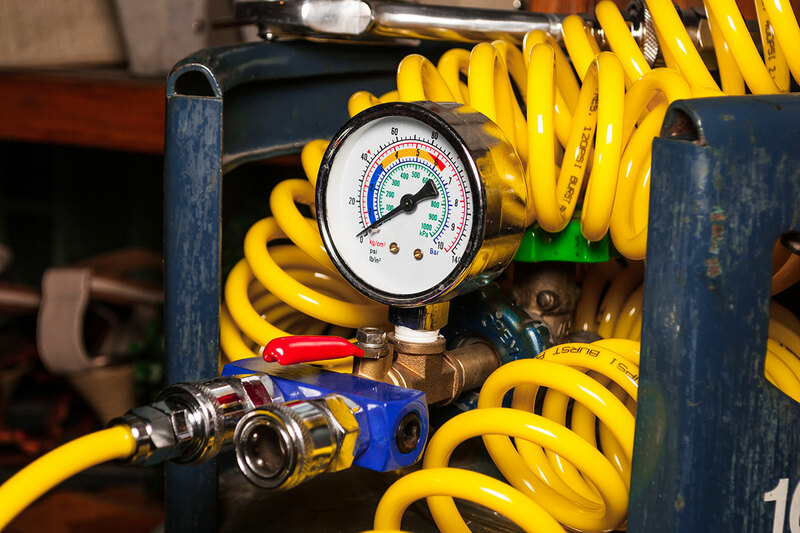 Omaha Pneumatic is your one-stop shop to make sure that your compressed air system is installed with high quality, properly sized, and up to code equipment. We offer 24/7 Emergency service at a fair price, which is often hard to find in this industry. This will significantly minimize your downtime and maximize your profits! 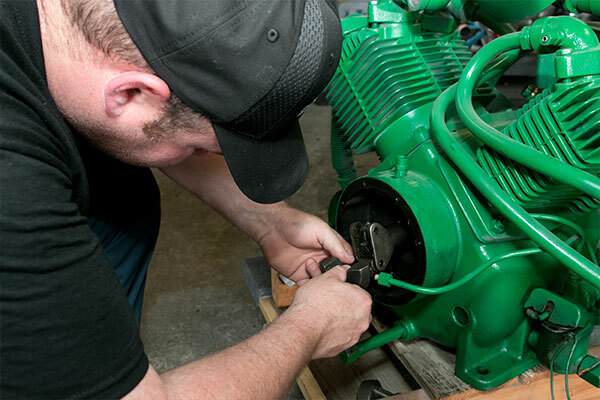 We also offer competitive pricing on both OEM and aftermarket parts for ANY BRAND of compressor. Transparency is an invaluable thing in business. We want you to understand the products you are purchasing and see a clear a return on investment after implementing our systems. Our team will make sure you are fully comfortable with all purchases and will be sure to get you set up in a timely manner. We strive to build long term relationships with all of our clients. We believe in being honest and communicating openly with all of our clients in a professional manner. Trust is very important in all of the relationships we form. We guarantee you will be satisfied with our work. We treat all of our clients like family. We genuinely want to save you energy and money and help your business succeed, big or small. We have over 70 combined years in the compressor distribution business and we will always be here to meet your compressor needs! Serving the Midwest since 1990, we pride ourselves on providing our clients with exceptional, professional service. Our goal is to implement the absolute best possible compressed air system, based on your company's needs. Saving our customers thousands of dollars every year in energy and production costs, we take into consideration even the smallest of details to ensure that what we sell you provides the results that you are looking for, as well as minimizing the time it takes for you to see a return on investment!